THAT IS EASY TO EDIT! If you need a new email, form or landing page template built then you’ve come to the right place. 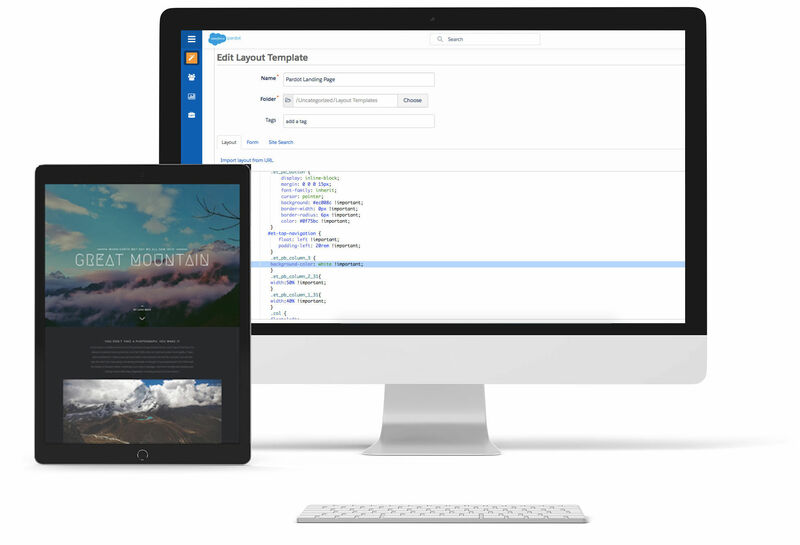 We love to build Pardot templates that are fully responsive across all devices, using all of your own custom brand fonts and built within a reasonable timeframe. If you can design it, we can build it. 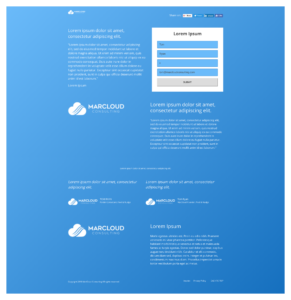 A good looking landing page, form or email can be the difference between a paying customer or a disengaged prospect. Send us a design or a detailed brief so we can provide you with a quote and timeline. 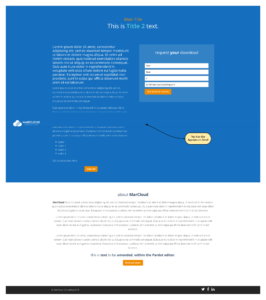 Once you’re happy, we just need a login for your Pardot account and we can build it for you. You’re not left there though, we will arrange a call to walk you through how to use the new template and will answer any questions you have about the Pardot template or anything Pardot related for that matter!  All customers who purchase a Pardot template will receive a FREE account review from a certified Pardot consultant. Drop us some information on what you would like built and we can get back to you with some ballpark estimates. 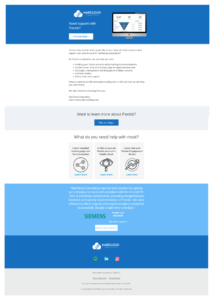 Take a look at some of our example Pardot templates below for inspiration! 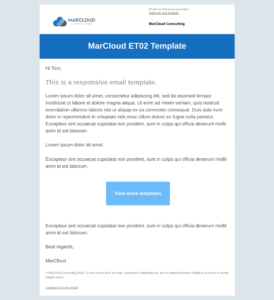 Need an email template built in Pardot? Send us the design, we’ll give you a cost and then our developers will build it for you. Our templates are always fully responsive and editable within the WYSIWYG editor. We build beautiful, responsive Pardot landing page templates that help you convert visitors, into prospects, into won deals. If you need a bespoke landing page template built then send us your design and we’ll make it a reality. All templates are fully responsive and editable in the Pardot WYSIWYG editor. Let us know how you want your forms to look and we’ll do the rest. Our developers have been known to customise the Google verification test, write custom script that triggers once a form is complete and everything is always 100% responsive. SEND OUR DEVELOPERS A CHALLENGE. THEY’RE READY.